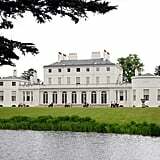 The two-story home is near Frogmore House, where Harry and Meghan had their engagement photos taken, as well as where they held their evening wedding reception in May of 2018. 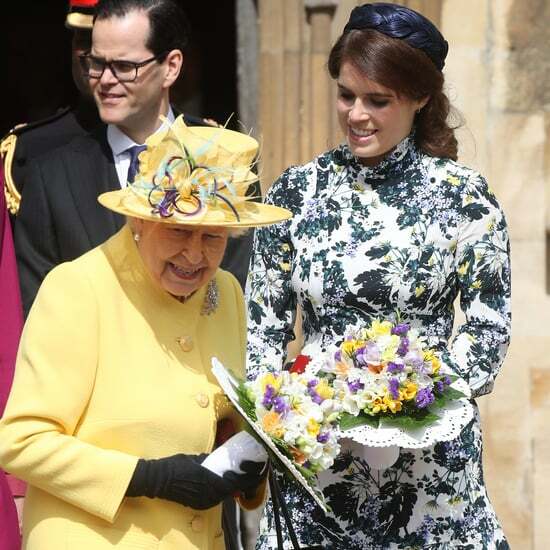 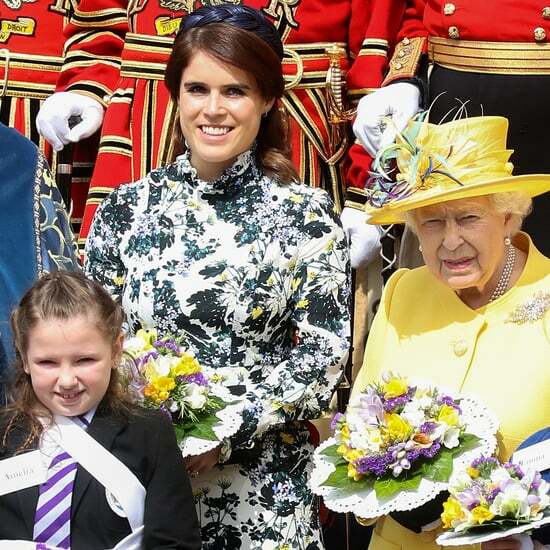 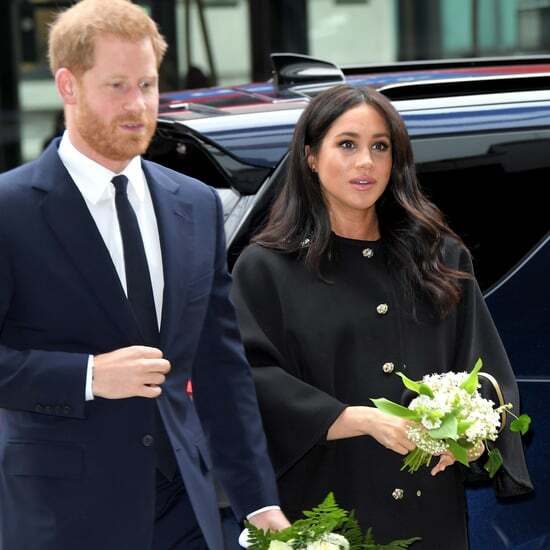 According to royal correspondent Emily Andrews, the royal abode has undergone "a large refurbishment to turn it back from staff accommodation to a family home." 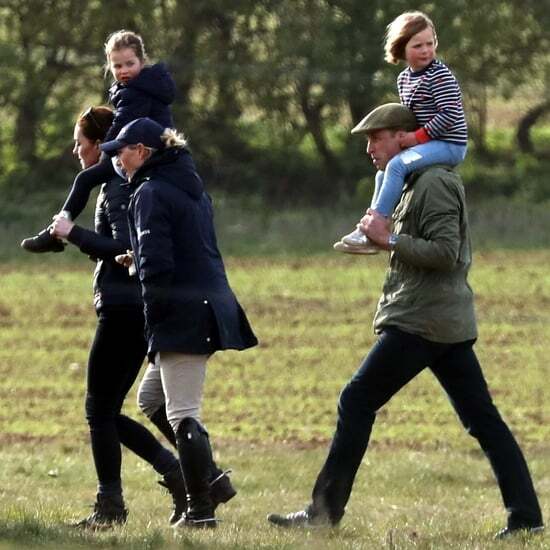 Meanwhile, Prince William and Kate Middleton will continue to live in Kensington Palace with their three children: Prince George, Princess Charlotte, and Prince Louis. 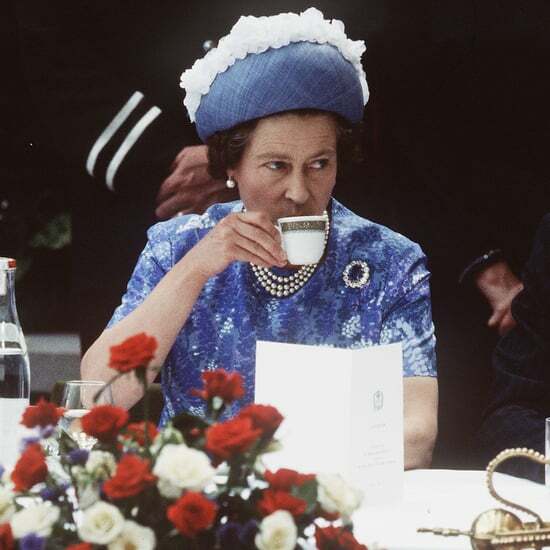 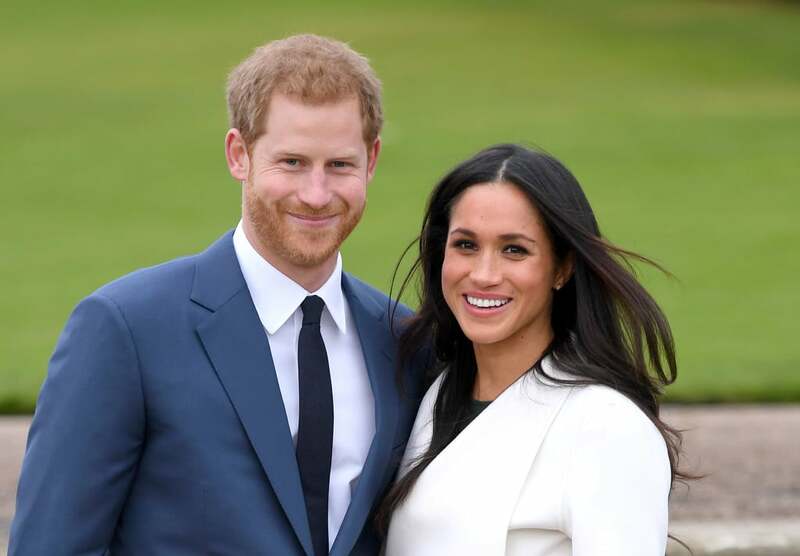 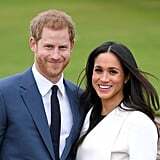 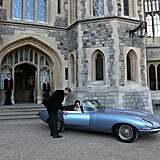 Harry and Meghan will still keep their office at Kensington Palace even though they'll have their own residential space.